U.S. Sen. Shelley Moore Capito, West Virginia, provides insights and comments about the Junior ROTC program, and the importance of citizenship development. Welcome to Air Force JROTC. The mission of AFJROTC is to "Develop citizens of character dedicated to serving their nation and community." AFJROTC is not an USAF accessions program and cadets are never under any obligation to join the military. AFJROTC is a Title 10 US Code mandated citizenship training program that is designed to educate and train high school cadets in citizenship, promote community service, instill personal responsibility, character, and self-discipline. The program achieves this through classroom education in air and space fundamentals and hands on learning opportunities in a number of fun and challenging extra-curricular activities. 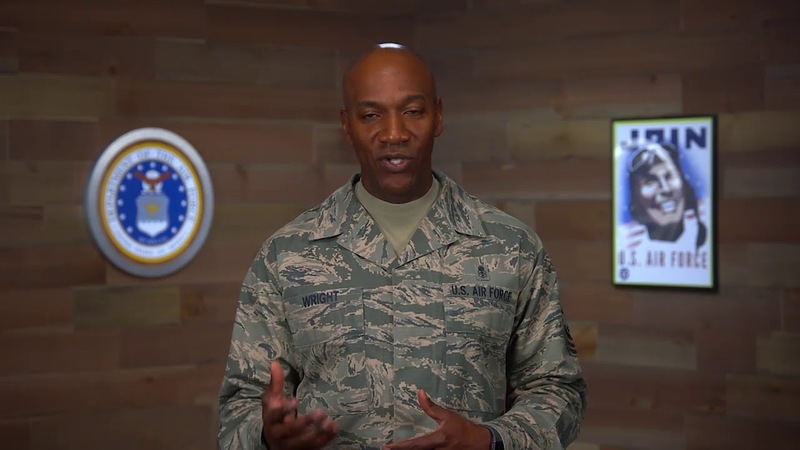 Air Force Junior ROTC (AFJROTC) will provide a quality citizenship, character, and leadership development program, while fostering enduring partnerships and relationships with high schools, educational institutions, and communities that help meet our citizen development mission. The inaugural class of Air Force Junior ROTC cadets participating in the Chief of Staff of the Air Force Flight Academy Scholarship program this summer are off and flying, many already hitting their solo milestone. 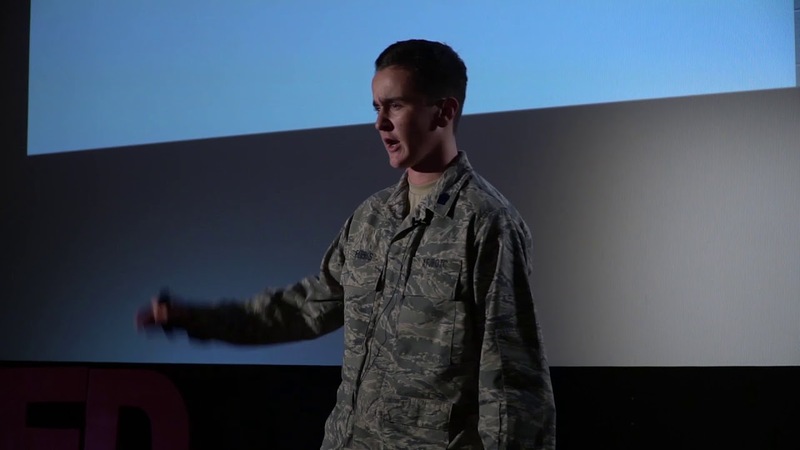 The Air Force took top honors for the third year in a row at the Junior Reserve Officer Training Corps Leadership and Academic Bowl in Washington, D.C., June 23-25. The Air Force Junior ROTC team from Scripps Ranch High School, San Diego, battled it out to take home the trophy for a third time. Teams of young students from across the U.S. competed in a national-level high school space challenge competition here April 18-20 as a way of inspiring students to pursue science, technology, engineering and mathematics (STEM) education careers.